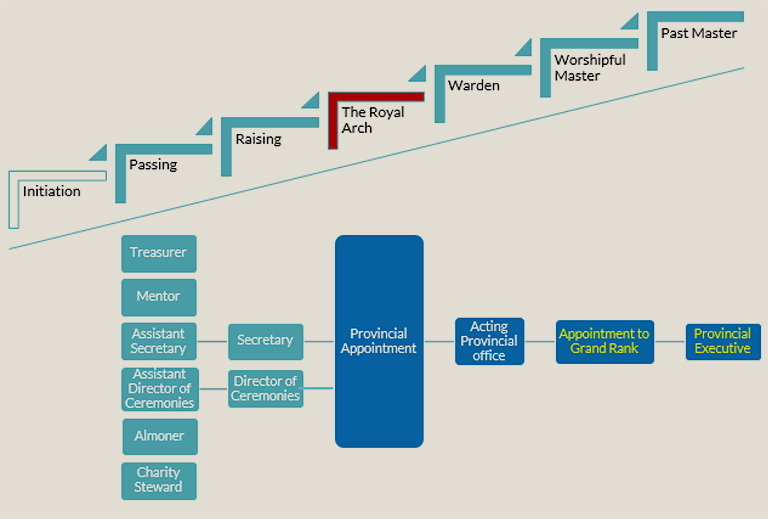 These pathways help you advance your masonic development and progress your masonic career. They outline the skills and knowledge required as you transition through roles and provide recommended learning relevant to your role. If your preferred pathway is not here, don’t worry there are a number of resources to support you to create your own. As this material is gradually populated, you will be able to click on any of the roles or degrees below to access the relevant recommended learning. This will take you through the building blocks of successful masonic advancement; steps that you can take; stories from brethren on their masonic learning; useful tools for having development conversations; and guides for additional resources. Mentoring in the Craft is not a new concept, United Grand Lodge has been placing the topic of Mentoring at the forefront of its guidance for Recruitment and Retention for many years, as highlighted by the, Rulers Forum Working Party address to Grand Lodge in March 2008 that stated “mentoring has to run through the Craft, like “Blackpool” through a stick of rock”. The success of the mentoring programme will not only lead to an increase in retention of Brethren who may have for a number of reasons otherwise left the craft, but also to aid in recruitment of new members, by aiming to transform our lodges into happy and vibrant places to visit, with candidates eager to join. For this goal to become a reality it is vitally important that the concept of Mentoring needs to be embraced by all members of the Craft not just by the Province and the Lodge Mentors. Check out the Mentoring Scheme in South Wales here. Each is owned and run by the respective Order. This is a great place to see what other masonic degrees and orders are available and recognised by UGLE. 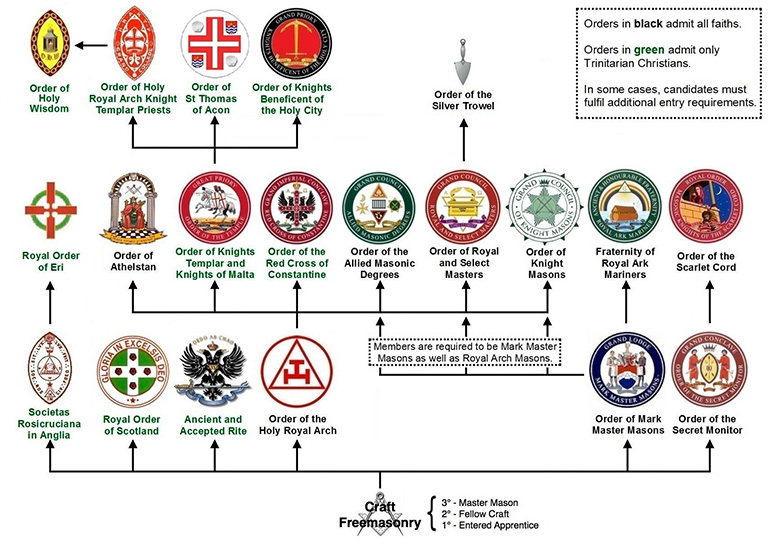 Further information on other Masonic Orders can be found here.